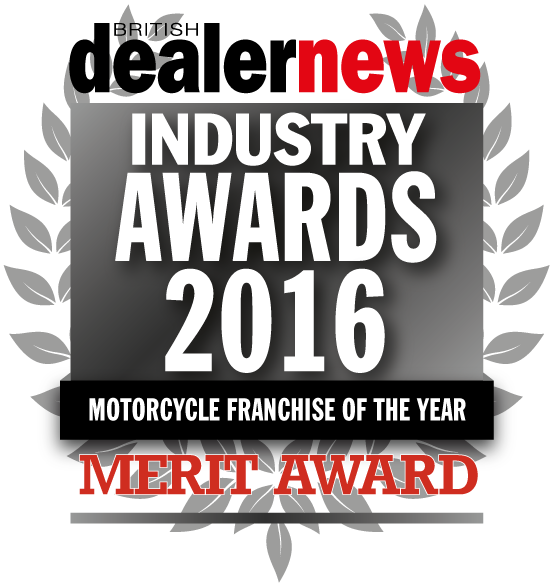 Welcome to Lexmoto Dealer Network, the largest Dealer network of Chinese scooters and Motorcycles in the UK. Based in the South West of England and operated by Llexeter Ltd, the network operates nationwide and in parts of mainland Europe. 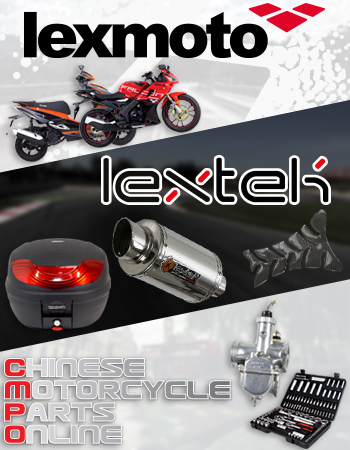 We are wholesale suppliers of our exclusive Lexmoto brand, as well as stocking Duchinni Helmets and being the UK's largest parts support base for Lifan, Baotian, Sanben, Haotian, Huatian, Jinlun, Kaisar, Pioneer, Skyteam, Sukida, Skygo, Zongshen, Znen and CPI models, and many many more. 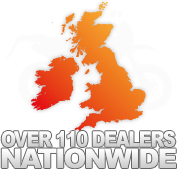 With our ever expanding network of over 110 consistent Dealers across the UK (and more applying each week), we have one of the largest dealer networks in our industry. 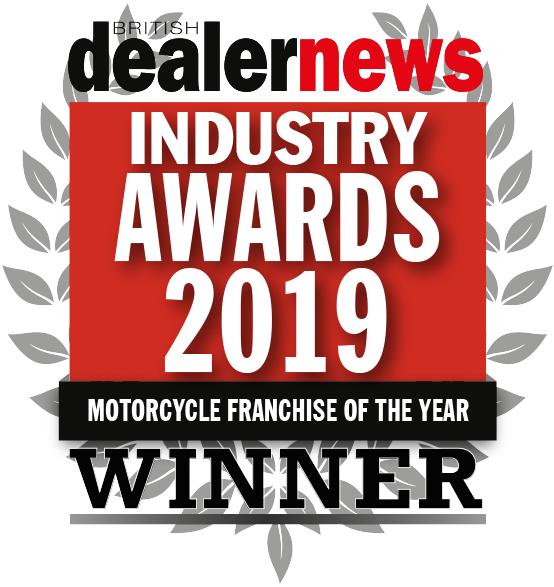 Lexmoto Dealer Network was founded to facilitate the growth of demand for competitively priced motorcycles and scooters from dealers and retail customers alike. While retail customers wanted to view the products in person, Dealers also wanted a stable and reliable source of quality Chinese models. Having two offices in the Chinese provinces of Chongqing and Zhejiang, where most of the vehicles are made, Llexeter Ltd is in a prime position to offer this service; not only by knowing the best products, but also by maintaining daily contact and a healthy working partnership with the major manufacturers. When a new quality model is released, we are the first to know. These manufacturers have worked closely with Japanese household motorcycle and scooter brand names so that we can offer similar quality, but at a much more affordable price. From their origins of sourcing design styles from world renown scooters, motorcycles and cruisers, the manufacturers we work with have now developed their own identities and styles for aesthetic and robust vehicle design, providing vehicles that look contemporary and perform at the highest level yet. 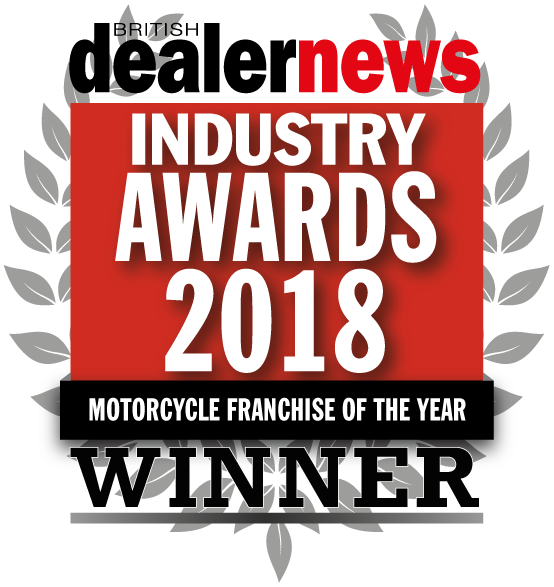 Our products range from 49cc, 50cc, 100cc, 110cc & 125cc Scooters, Cruisers, Sports bikes, motocross/enduros, commuters and retro bikes, all of which are fully road legal, and have passed the required EEC regulations to be valid vehicles in the EU. Our latest range, Lexmoto was launched in 2009 and provides to riders from all walks of life, from beginners to veterans, with economical, robust and reliable vehicles that are as versatile as the people who ride them. They have now also become one of the most popular brands on the Chinese market, receiving rave reviews from the media in their own right. If you fancy selling quality bikes without the Honda price tag, then our 125cc Lexmoto XTR S or Street could be for you. If you're more a custom/cruiser or Harley Davidson fan, we have the excellent 125cc Lexmoto Ranger or Arizona models, both popular vehicles in their own right. Not only do you benefit from our competitive prices and great quality products, but what also sets us apart from other Chinese motorcycle importers is our unparalleled dealer and customer support and parts base, with technical professionals on hand to give expert advice. On top of this we can provide our dealers with many great benefits including a Stocking Plan Scheme, Regular offers and loyalty discounts, V55/1 Scheme, prominent advertising in National magazines, Up to 12 month parts and labour warranty, and much more besides. We also provide the reliability that Dealers need by maintaining stock, shipping a constant supply of vehicles into the country per month, as well as storing enough products in our recently expanded 120,000+ sq. foot warehouse to easily cater to demand. If you are stuck for parts, then check out our website, www.chinesemotorcyclepartsonline.co.uk. Easily the most comprehensive parts site for all Chinese scooters and Motorcycles, the website not only covers vehicles in the Chinese Motorcycle Dealer repertoire, but also many models not in our range or that have been discontinued by other suppliers, cataloguing thousands of parts to be purchased with ease using its simple front-end ordering system. We are always looking for new dealers and welcome all enquiries from individuals or existing businesses. With all the mentioned support and more besides, such as a free delivery scheme and large quantity discount, there are fantastic opportunities available. Remember, the only way for us to stay competitive is to make sure that our dealers make money, and that customers get the best from their products. Therefore, we will do our very best to support you.